Mainz cannot score at the moment. Der Karnevalsverein have scored just four goals in eight games this season and have not scored a goal in the last five Bundesliga games. Part of Mainz’s problem has been lack of experience and an injury to top striker Anthony Ujah. 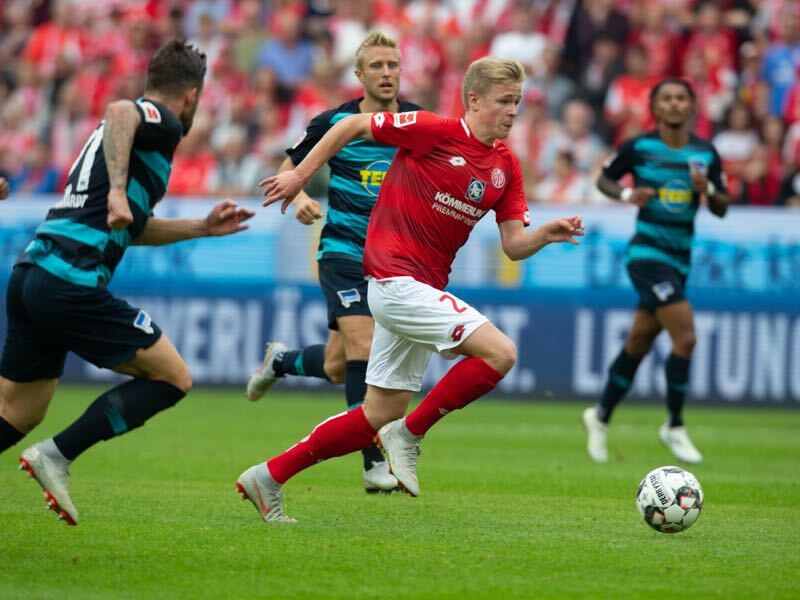 As a result, Mainz have fielded on average the youngest team in the Bundesliga this season (24.08 years). “The experience of working with youth teams helps me,” head coach Sandro Schwarz explained to the media this week. “I know that in the end, we cannot force it. The boys have a lot of talent. My confidence in them knows no borders,” Schwarz added. In last week’s 4-0 defeat to Gladbach Mainz at least managed 14 shots on goal. But the young strikers Jonathan Burkardt and Jean-Philippe Mateta could not find a way through. “We need to show more confidence in front of the goal,” Schwarz concluded. That will be especially true against Bayern München on Saturday. Der Rekordmeister seems to be back on track after beating Wolfsburg 3-1 and then AEK Athens 2-0. Both results came on the road, and while Bayern struggled at times to dominate the opponent, both games can be seen as a step in the right direction. Not everything worked well for Bayern against Athens, however. The Bavarian giants were imprecise in their passing in the mid-third of the pitch allowing Athens to many opportunities to counter the German champions. Furthermore, Bayern lacked the tempo and creativity to break down AEK in their defensive third. Only after Bayern switched to more wing play in the second half did they finally break down a stubborn AEK side. That game, in particular, could be a blueprint for Mainz. Der Karnevalsverein will try to sit and disturb Bayern’s buildup play and quickly break forward to dissect the Bavarians. Hence, there is indeed a chance that Mainz could be another pesky opponent on Saturday. 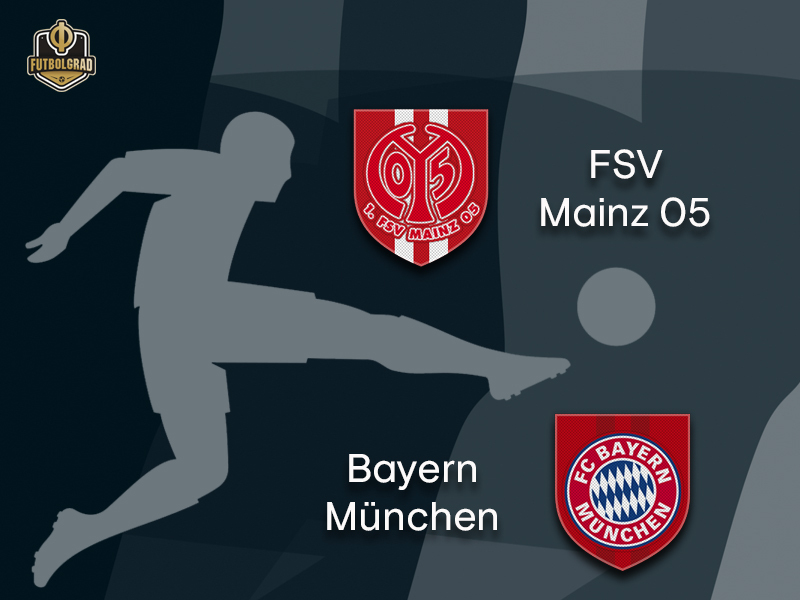 But given that Mainz have struggled to score in the last five games it is hard to see der Karnevalsverein to be a true challenge for the Bavarians on Saturday. The 18-year-old Jonathan Burkardt is Mainz’s current hope to end the goalscoring drought. A German U-19 national team player Burkardt has managed two goals in three U-19 Bundesliga Süd/Südwest games this season. But at the same time, Burkardt is still looking for his first goal in the top flight having failed to score in his first four Bundesliga games. His 13 goals and seven assists in 22 U-19 Bundesliga games last season, however, highlight his talent and with Germany bereaved of true talent on the number 9 position Burkardt is indeed one to look out for in the match against Bayern. Serge Gnabry has had a good couple weeks. The attacking midfielder was given the start by Joachim Löw against France and is now seen as a cornerstone of Germany’s rebuild ahead of Euro 2020. 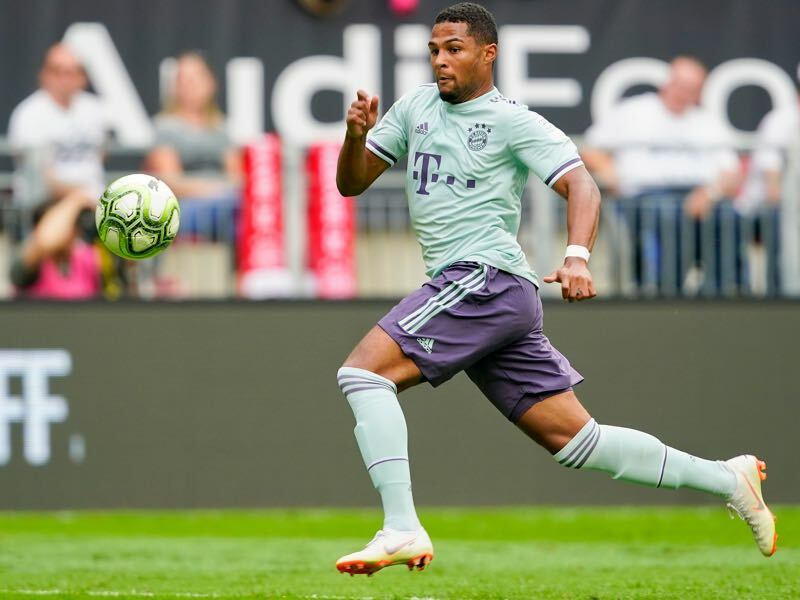 Bayern head coach Niko Kovac then gave Gnabry the start against AEK and with Arjen Robben being sent off against Wolfsburg there is no doubt that Gnabry will once again start this week against Mainz. “Of course I have gained confidence by being with the national team and playing the last two games,” Gnabry told kicker last week. What is still missing, however, are goals and assists for Bayern. In ten games Gnabry has produced just one assist this season for his club side, but with more playing time it is only a question of time until Gnabry will get on the scoreboard. Mainz have lost the last six matches at home against Bayern. Mainz are the team that have led the least amount of minutes this season (37). Bayern, on the other hand, have had the lead in 347 minutes this season – the most in the entire league. 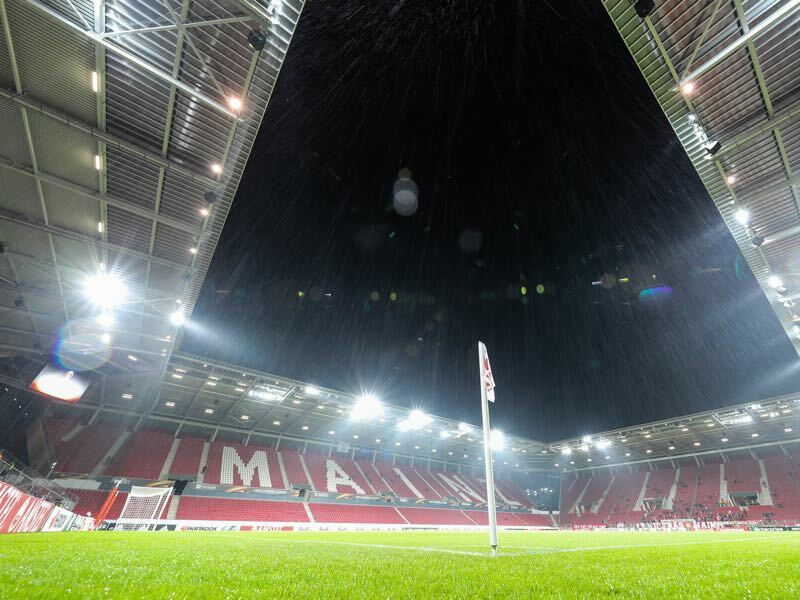 Mainz’s record at home against Bayern is: W2 D1 L9.